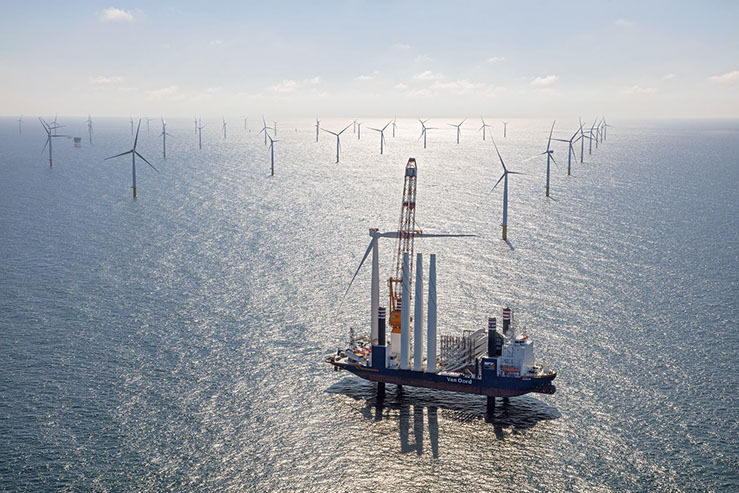 HomeElectricityEnergy GenerationEnvironmentRenewable energyWind energyWorld’s Largest Offshore Wind Farm Opens in The Netherlands That Will Power 1.5 million Dutch! 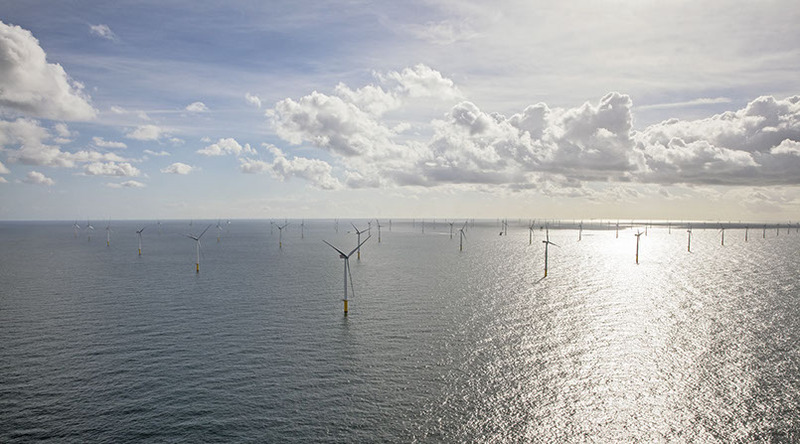 World’s Largest Offshore Wind Farm Opens in The Netherlands That Will Power 1.5 million Dutch! Wind energy has been used by humans for more than two thousand years and in modern times, it is mainly used to generate electricity, primarily through the use of wind turbines. 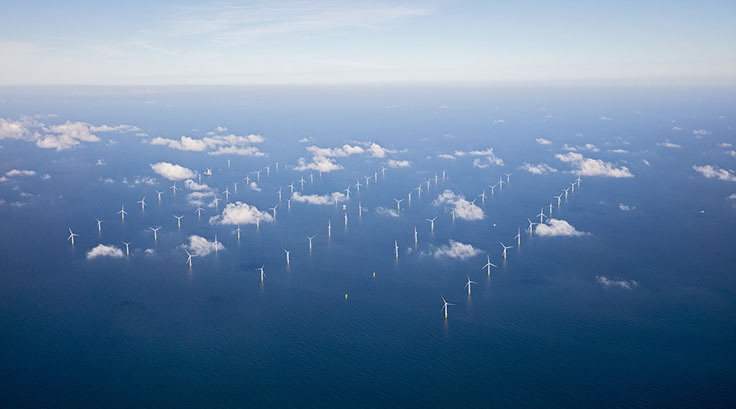 In past, the first offshore wind project was installed off the coast of Denmark in 1991. Since then, commercial-scale offshore wind facilities have been operating in shallow waters around the world, mostly in Europe. Now, a gigantic 'Gemini wind park' has been installed in the Netherlands that has 150 wind turbines spinning approximately 85 km off the northern coast of the country. The project is capable of generating about 600 megawatts at full winds – enough to power 1.5 million residents in the Netherlands. The Gemini Wind farm consists of wind farms 2, each with 75 windmills. It is built on two closely spaced locations, there is the name 'Gemini twins' derived. 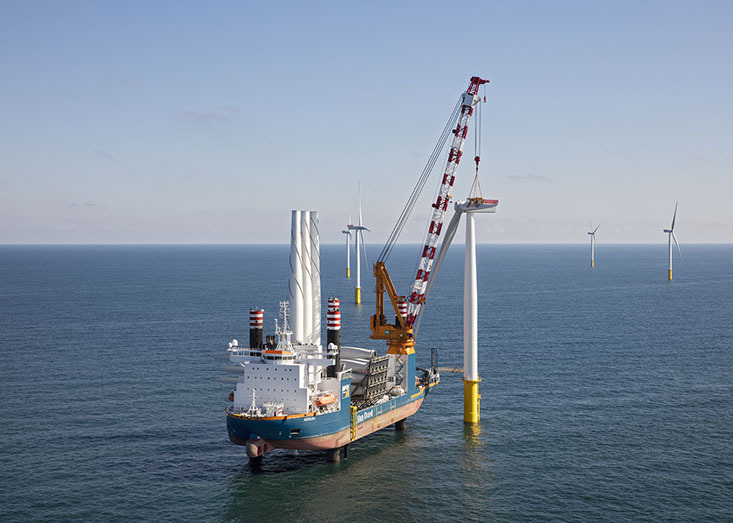 Gemini offshore wind farm in the Dutch part of the North Sea will be having a total capacity of 600 MW is one of the largest wind farms in the world, both in size and production. The construction of the Gemini wind farm began in January 2015 and it is expected that the park will be fully completed in July 2017. Over the next 15 years, the Gemini wind park will be able to generate about 13 percent of the country’s total renewable energy supply or about 25 percent of its wind power. This, in turn, will meet the energy requirements of about 1.5 million people. It is estimated that the wind park will help reduce carbon dioxide emissions by 1.25 billion tons. Gemini gets two export cables which carry the alternating current of 220 kV Eemshaven ashore. Both of these wires are about 120 kilometres long, have a diameter of 30 cm and have an aluminium core. Most of the current that produce the Gemini wind farm is conducted by the Delta, the Zeeland power company. Delta will result in a stroke, the largest wind energy provider in the Netherlands. At €2.8 billion, Gemini is the largest ever offshore wind farm financed on a project basis and there are four companies joined forces to create Gemini - Northland Power (60% project share), Siemens (20%), Van Oord (10%) and HVC (10%), according to the company site. 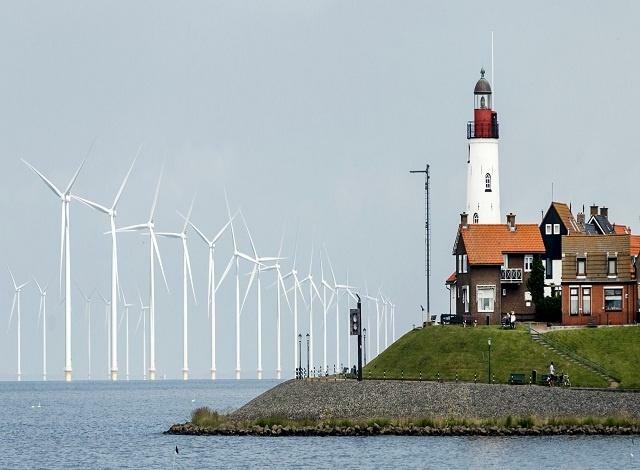 The Netherlands has set an example that will inspire other countries to follow suit in an effort to curb climate change!